Centrifugal pump - Powered by Honda GX160 engine Koshin centrifugal pumps are designed with cast iron impellers and volutes for long operating life. Manufactured with low oil-sensing Honda engines and aluminum pump casing for light weight portability, they will provide optimal performance for all of your industrial dewatering needs, including manhole and vault draining, landscaping, irrigation, and other general construction applications. 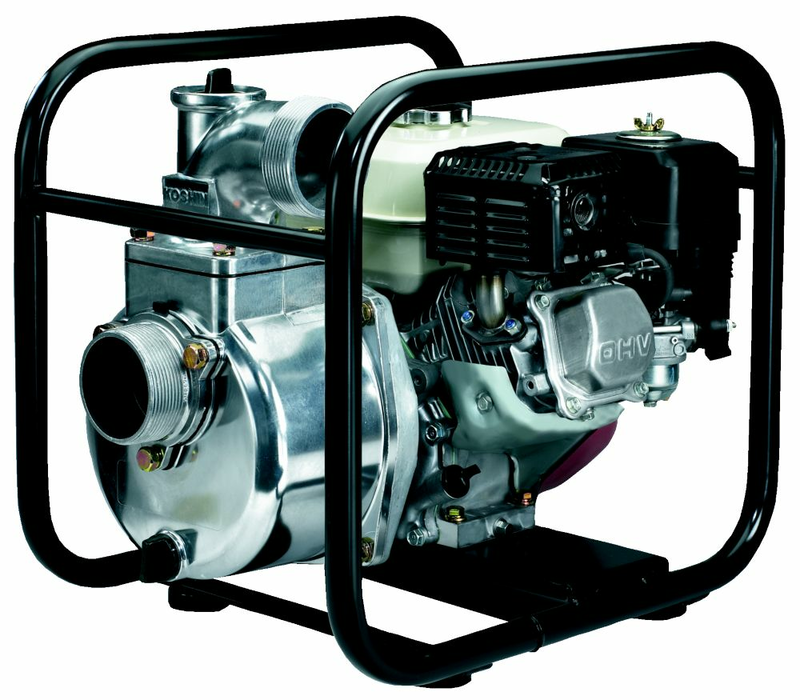 Centrifugal pump - Powered by Honda GX160 engine is rated 4.0 out of 5 by 1.